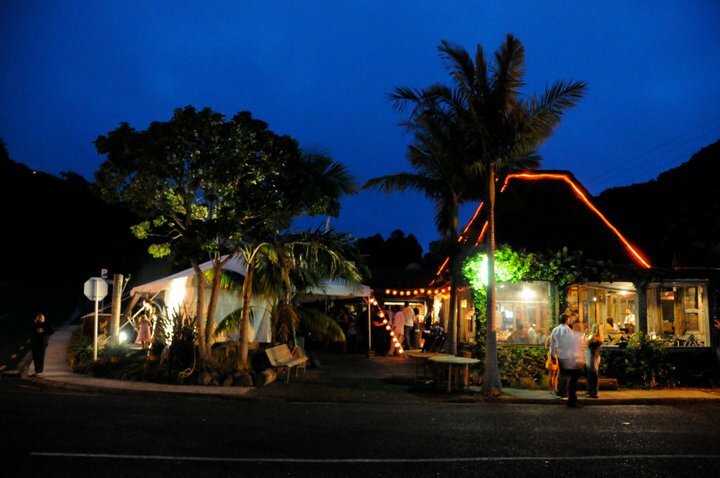 Looking for restaurants in Tutukaka? 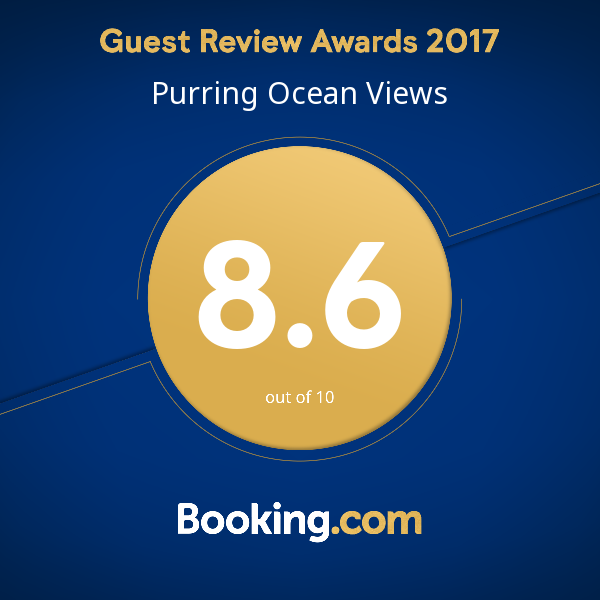 We love helping guests at Ocean Purring Views make the most of their time at the beautiful Tutukaka Coast. Here’s our restaurant guide for the best places to eat in and around Tutukaka, suiting all tastes and budgets. From delicious takeaway to simple cafes to elegant restaurants, you’ll be sure to find something to satisfy your stomach in the Tutukaka Coastline and its surroundings. The Tutukaka restaurants strip in the marina is only a 5-minute drive from Ocean Purring Views. Filled with divers from the Poor Knights Islands in the morning, Schnappa Rock Restaurant and Bar located in Tutukaka Marina provides a unique ambience and quality foods. The kaimoana is fresh, sustainable and local, and the dining is in an atmosphere best described as sub-tropical escapism. Local New Zealand bands occasionally play during the weekends in summer. 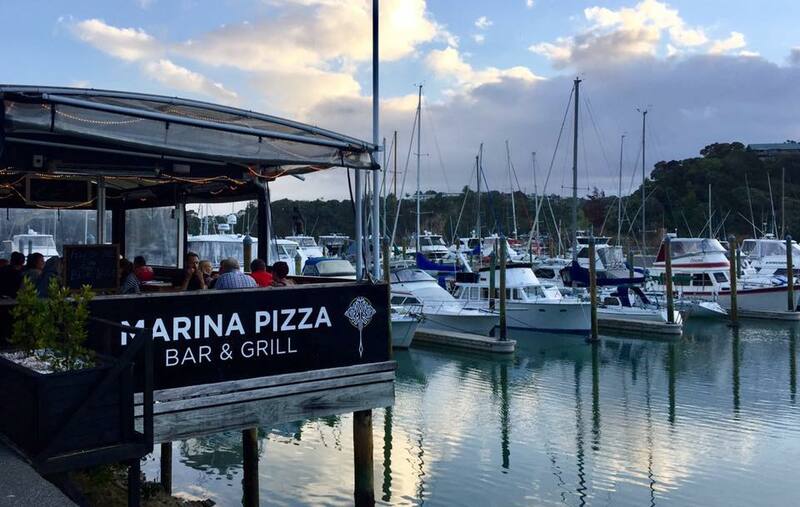 Situated in the heart of Tutukaka Marina, the Tutukaka Marina Pizzeria serves homemade pizza, pasta, and ice cream. This family-run restaurant emphasizes fresh, homemade, locally sourced, quality food. It also has a unique covered outdoor seating deck with tables overlooking Tutukaka Marina and Harbour. 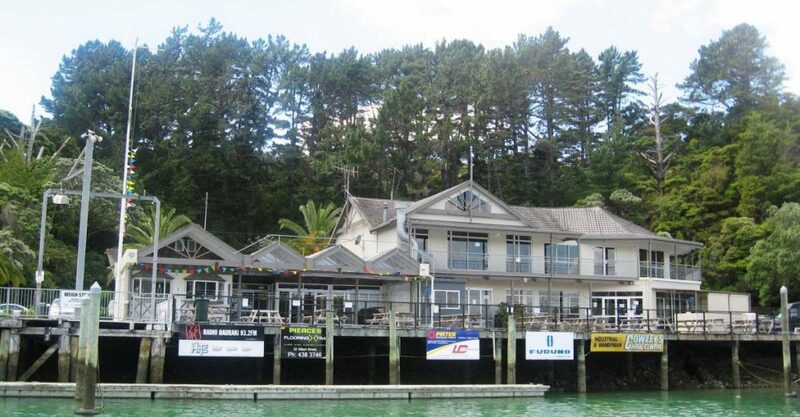 Filled with members who come from fishing, diving, yachting circles and local residents, Deep Sea Anglers Club is an aquatic social club situated in the picturesque Tutukaka Marina. Enjoy their amenities, warm and friendly atmosphere, and yummy food. The Club has a bistro, bar, lounge area and large outdoor deck with seating overlooking the marina. 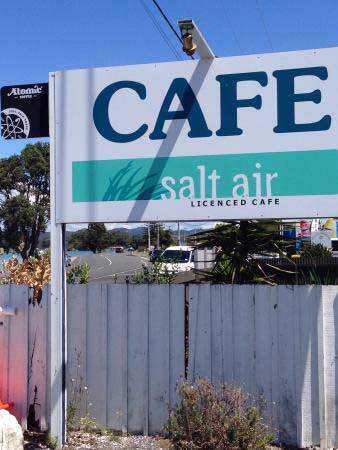 Salt Air Cafe is a hidden gem by the river, only about 20 metres from Ngunguru General Store. Simply follow the delightful aroma of fresh baking and hot coffee to get to the cafe. With indoor and outdoor seating and a lovely garden setting, the cafe offers a nice selection on its menu, including steak and oyster pies. Nearby you’ll find great swimming spots, interesting walks and a lovely waterfront perfect for riding your bike along. At this friendly, family -run takeaway on the Ngunguru waterfront, you can enjoy freshly caught fish of the day, deliciously fried in light butter. They also serve scallops, calamari, sausage, hot dogs and more along with mouthwatering crinkle chips, crisp on the outside and soft on the inside. 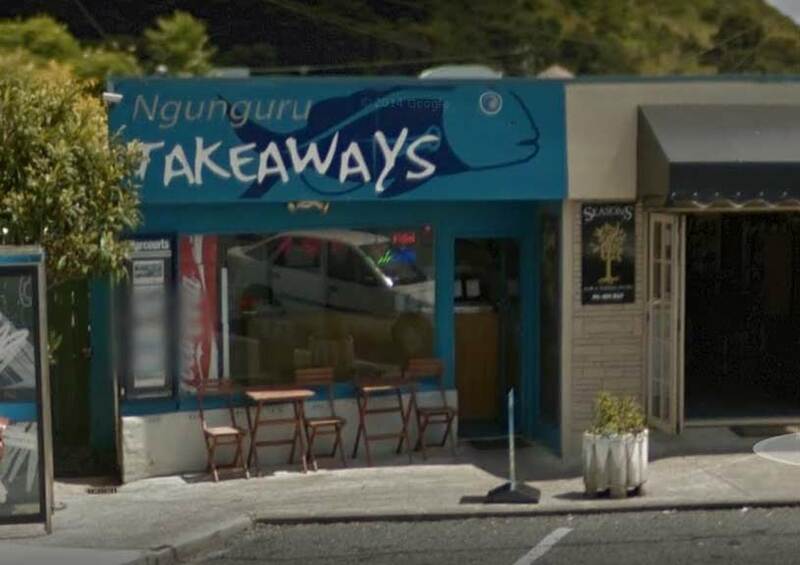 Ngunguru Takeaways is an excellent value and very popular with tourists and locals alike. Book your Tutukaka Accommodation First! The caravan has a small outdoor cooking area if you’d prefer to cook your meal at Ocean Purring Views. You can also pick up a takeway meal and eat it at your room or hut patio while enjoying the mesmerizing sunsets over Wellington’s Bay and Ngunguru Sandspit.